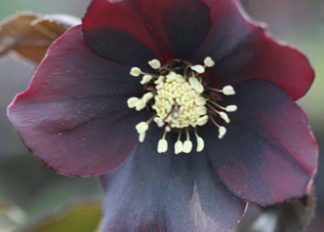 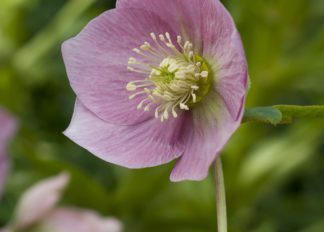 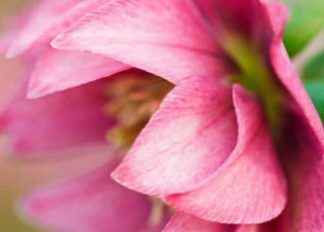 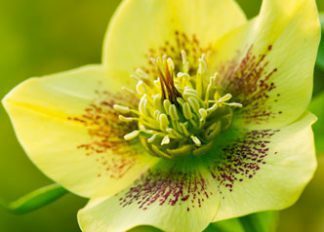 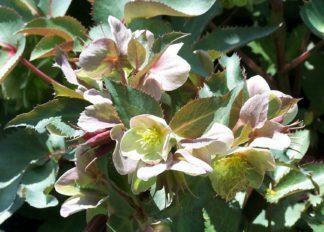 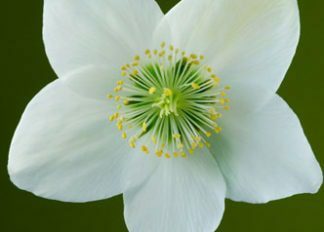 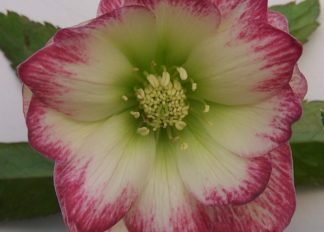 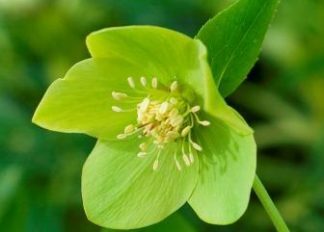 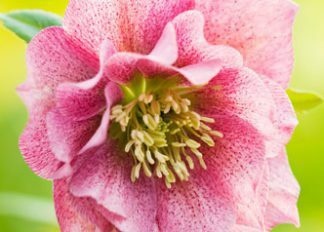 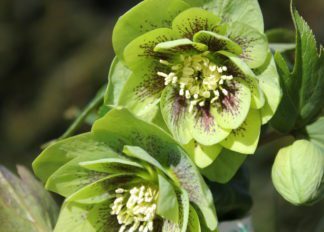 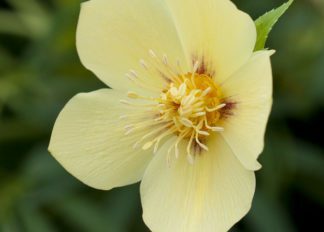 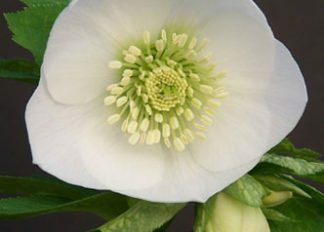 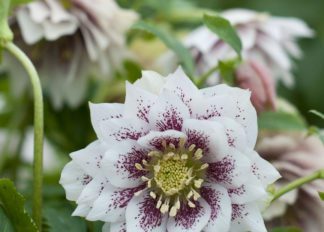 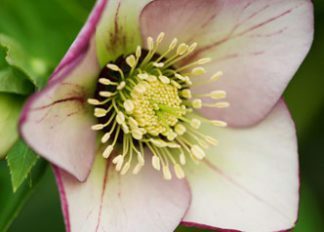 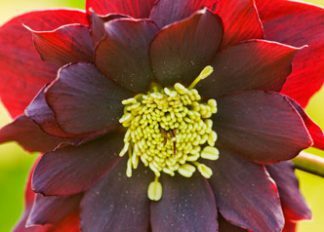 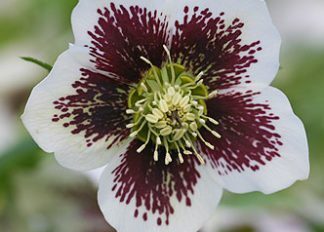 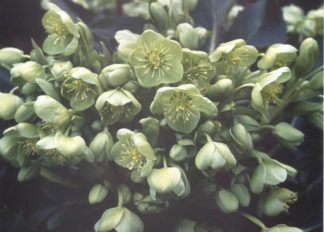 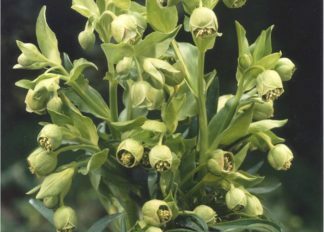 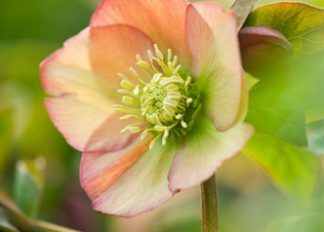 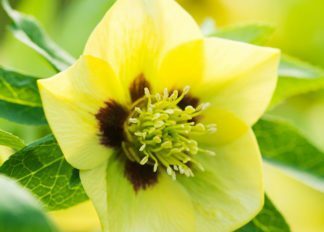 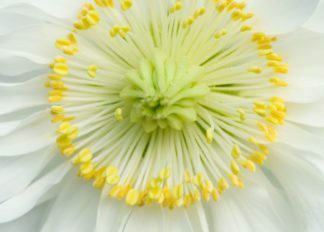 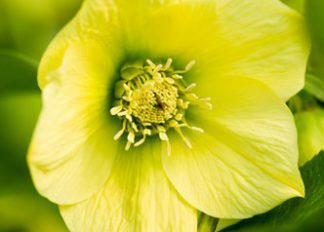 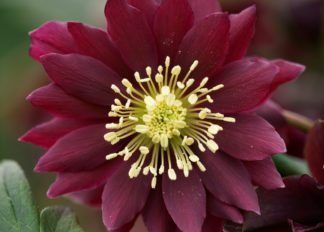 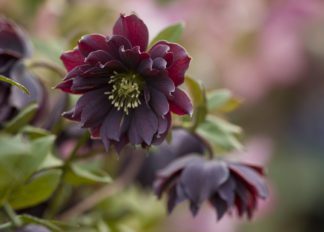 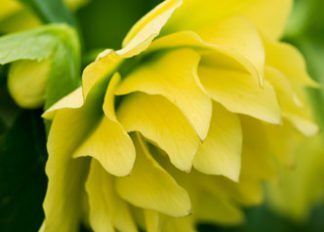 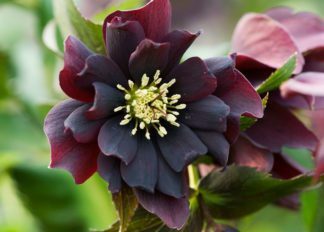 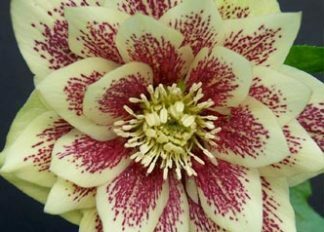 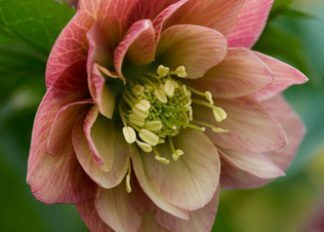 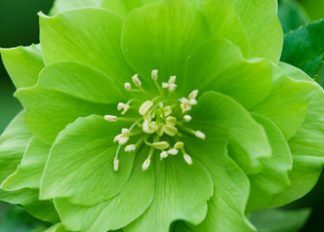 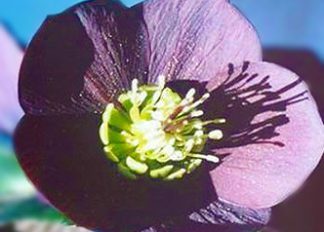 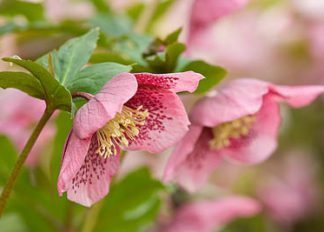 Our Harvington Hellebores® are despatched as plug plants from mid-April to early June. 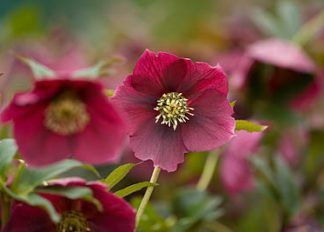 They are well rooted young plants that are ready for potting into a 1 or 2 litre pot. 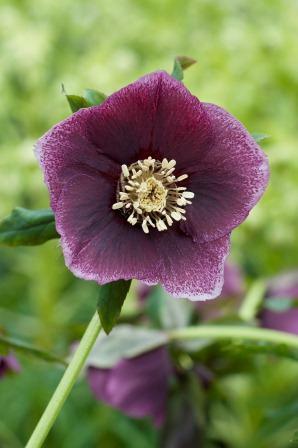 Spend over £15 on plug plants and claim free postage and packing worth £4.99. 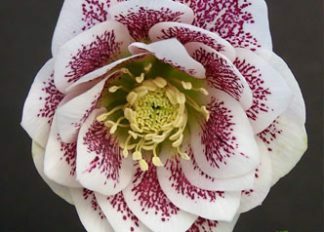 Enter code ‘freepost’ in the Apply Coupon box at the checkout. 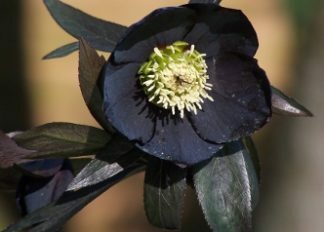 Offer applies to orders that include plug plants only and not to mixed orders e.g. 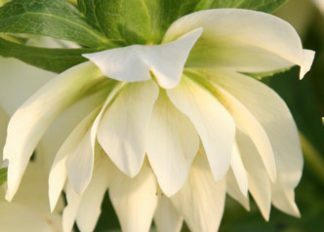 including pot plants.